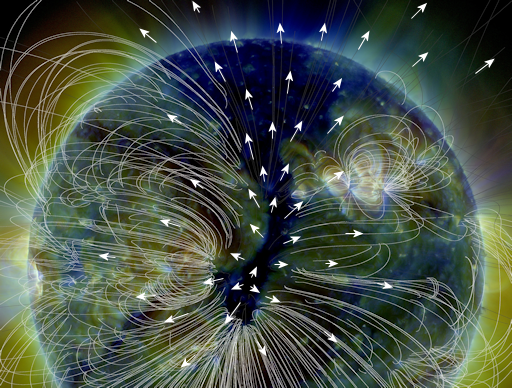 Solar wind flowing from the indicated coronal hole should reach Earth on March 28-29. Credit: SDO/AIA. Noctilucent Clouds The southern season for noctilucent clouds began on Dec. 13, 2015. 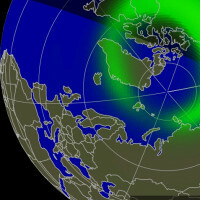 It is expected to end in late February or March 2016. 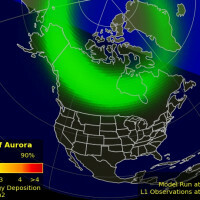 SLIGHT CHANCE OF METEORS: A new meteor shower could appear this week. According to theoretical modeling by Mikhail Maslov, Earth will pass through a sparse cloud of meteoroids from Comet 252P/LINEAR on March 28-30. The encounter could cause a minor shower of slow meteors emerging from a radiant near the star μ Leporis, south of the celestial equator. 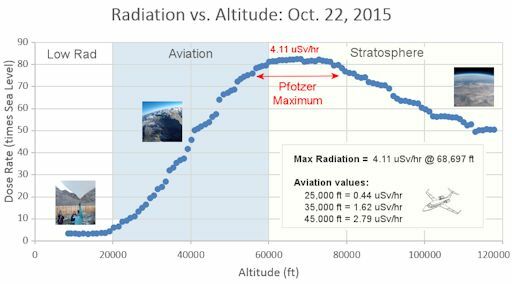 Little is known about meteors from 252P/LINEAR, so estimates of the meteor rate are very uncertain. Maslov's models suggest no more than 5 to 10 per hour. For the past two years, the sunspot number has been dropping as the sun transitions from Solar Max to Solar Min. 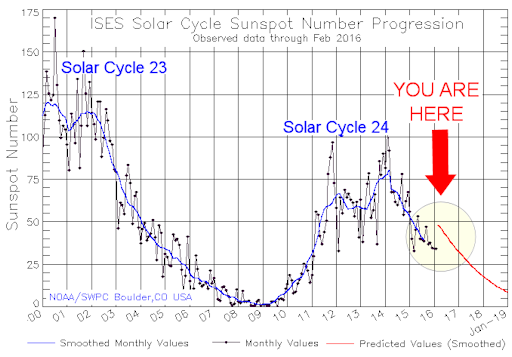 Fewer sunspots means there are fewer solar flares and coronal mass ejections (CMEs). As the explosions subside, we deem the sun "quiet." This is a canyon-shaped example of a coronal hole--a place in the sun's atmosphere where the magnetic field spreads apart and allows solar wind to escape. In the false-color image, above, the coronal hole is colored deep-blue, while the flow of solar wind is indicated by white arrows. En route, the seeds were exposed to comic ray doses more than 100x Earth normal, temperatures as low as -63C, and air pressures only 0.3% of sea level. Zinnias are interesting because they have recently blossomed on the International Space Station. Maybe it's time to plant these space flowers in your garden, too. For $49.95 you can have some. Each order comes with one seed packet flown to the edge of space, and a second seed packet that was kept on Earth as a control sample. Plant them side by side to discover the effect of near-space flight on your flowers. All proceeds support student research. Speaking of mutants, we have also flown sunflower seeds to the edge of space, where they soaked up cosmic rays for more than 2 hours. What happens when you plant such seeds? 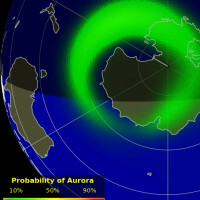 Spaceweather.com reader Christian Schwarze bought some and found out. "A second flower grew out of the side of the first one," he says. "Very strange!" 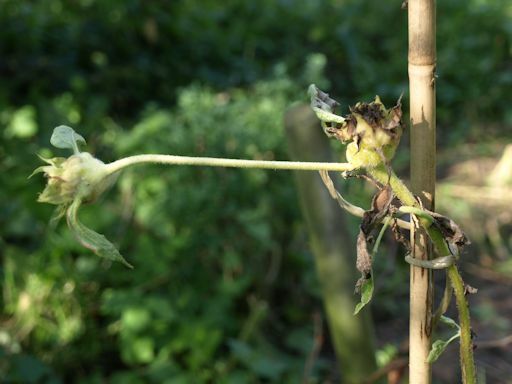 "Unfortunately, we were on holiday while it flowered," says Schwarze. Readers who wish to repeat these experiments in their own backyard may order sunflowers, zinnias, and many other stratospheric seeds from Earth to Sky Calculus. On Mar. 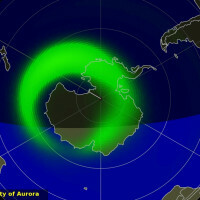 27, 2016, the network reported 5 fireballs. On March 27, 2016 there were potentially hazardous asteroids.